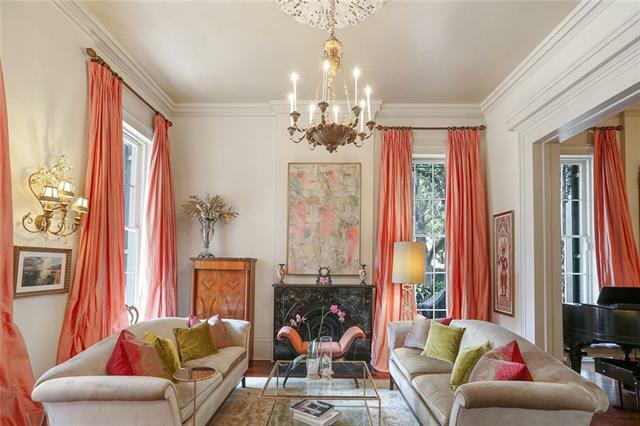 Designed by renowned architect James Gallier and built in 1857, The Dabney House’s original owner was Lavania Dabney, one of the first women to own her own home in the Garden District. 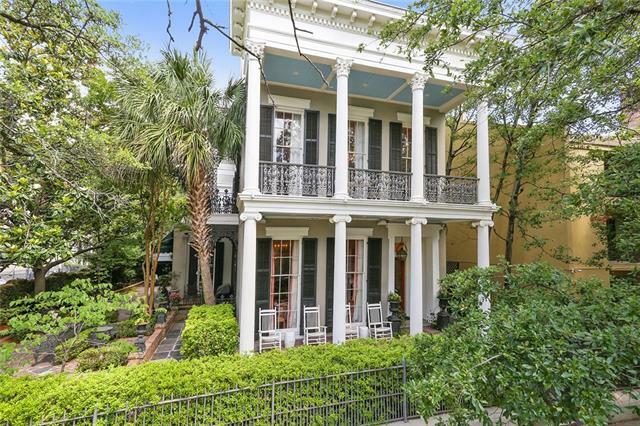 The three-story Greek Revival home is near the streetcar line, a block from Jackson Avenue, and has been renovated several times over the past decade. 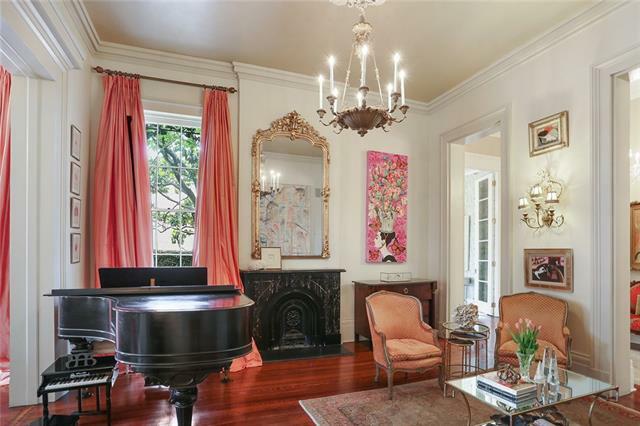 At 6,124 square feet, it has five bedrooms and three and a half baths, 14-foot ceilings, double parlors, original plaster medallions and marble fireplace mantles, pine floors and unique millwork on its mahogany staircase and exterior columns. The side yard has patios, fountains and ironwork, according to listing information. 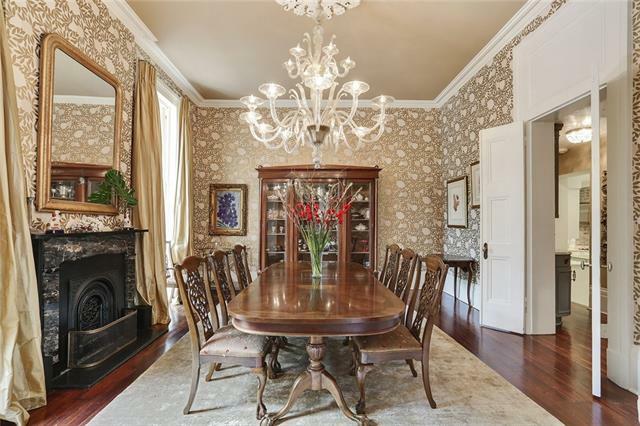 The home went on the market last September with a price tag of nearly $2 million. 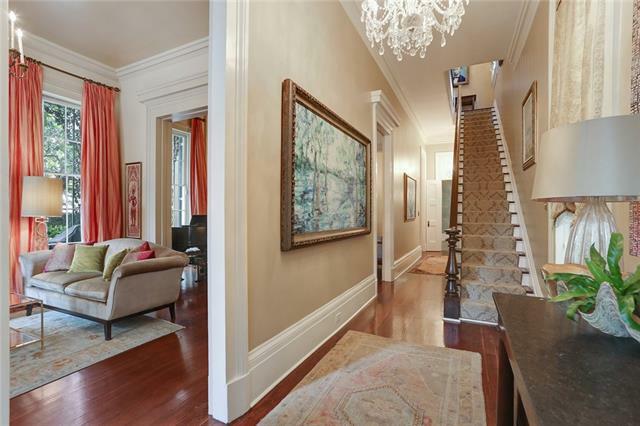 After a price drop, it went under contract in late May for nearly $1.4 million. 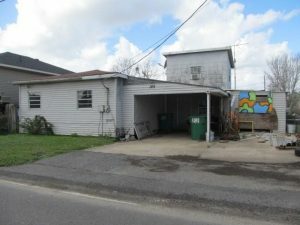 The “fixer-upper” at 189 Rue St. Martin is located off Lac Des Allemands in the Pleasure Bend area, and the new owner can cast their fishing line from the kitchen, according to listing information. At 965 square feet, the house has three bedrooms and one bath, a living room with a fireplace, attached storage areas, a concrete back porch, a workshop and a carport. 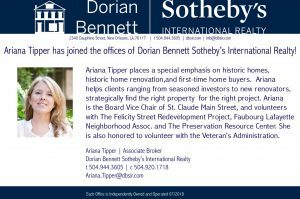 The property is located within one mile of new construction in the Heron Bay subdivision.